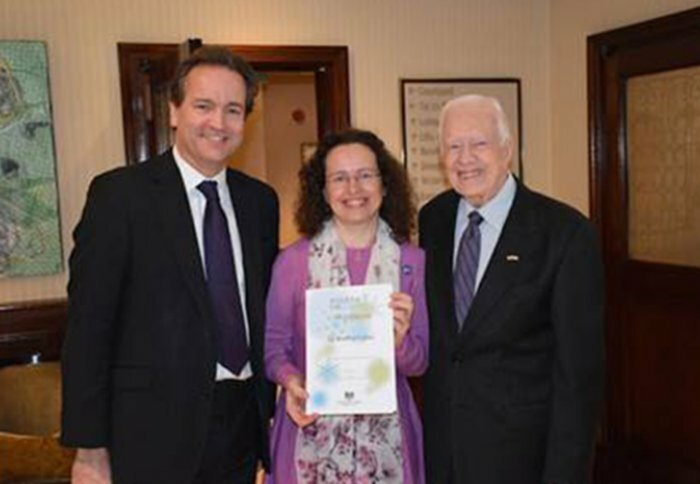 On 3 February 2016, Dr Beatriz Calvo was presented with the 'Points of Light' award by former US President Jimmy Carter and International Development Minister Nick Hurd for her outstanding voluntary work at SCI. Beatriz is the first non British national to receive the award. Accompanying Beatriz's award was a personally written letter from the Prime Minister David Cameron. 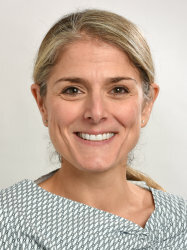 The Prime Minister wrote: "Beatriz has shown fantastic dedication to working to eradicate a disease that kills hundreds of thousands of people every year. 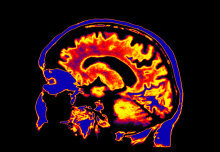 The specialist skills and knowledge required for this research work mean that few people are able to volunteer in this way. 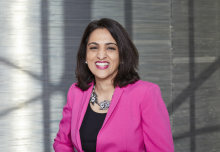 Beatriz’s service could help to make a huge difference to communities across Africa, and I am delighted to recognise her as a Point of Light." Dr Beatriz Calvo started volunteering one day a week at SCI in June 2015, assisting Arminder Deol with statistical analysis of epidemiological data and mathematical modeling. Beatriz is currently studying for a Masters degree in Epidemiology at the London School of Hygiene & Tropical Medicine and continues to volunteer at SCI one day a week. SCI is thrilled that Beatriz has been formally recognised for the incredibly skilled and unique contribution she is making to the control and elimination of schistosomiasis and soil transmitted helminths.